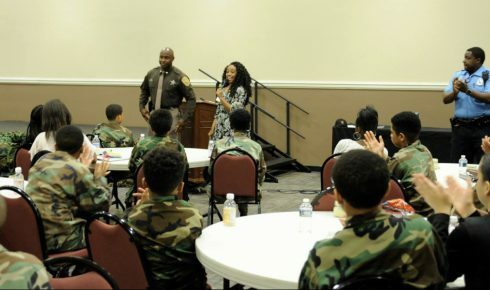 Our Youth Academies are strategically designed to provide life-applicable tools that will help the youth to be successful – and to stand for Christ in spite of the world’s trends. 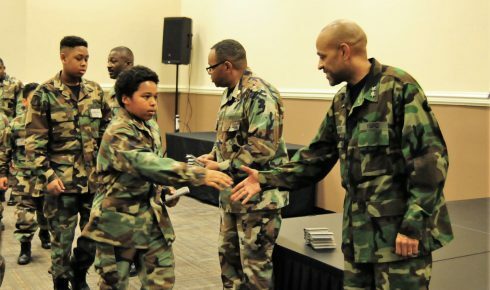 We will equip and empower them through the Word of God, sessions, activities, interactive lessons, outings and more! 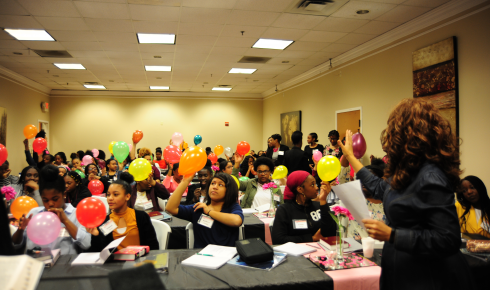 We are training young women to become the powerful leaders God has designed them to be! 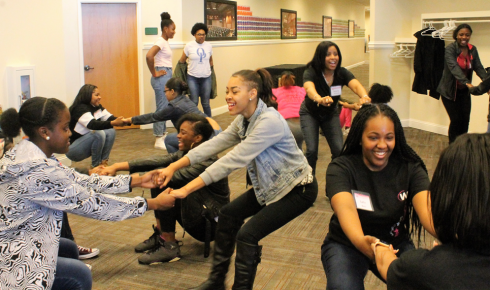 In 5 powerful sessions, middle and high school girls will unleash the God-given potential within! 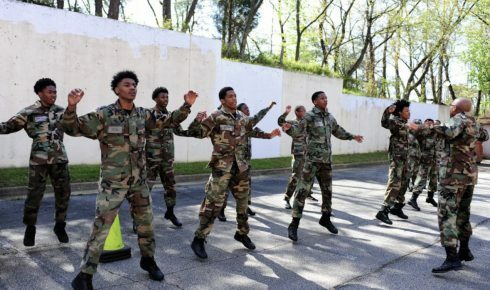 We’re training the next generation of young men to lead and live for Jesus Christ – boot camp style! 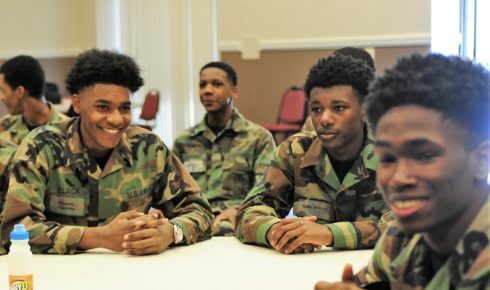 We’re equipping young men to be who God has called them to be! 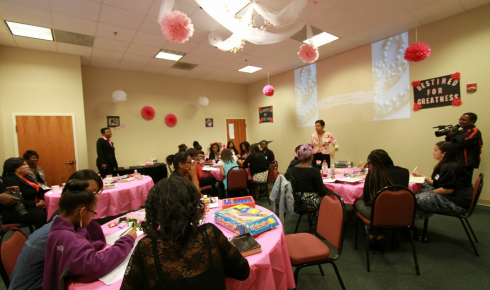 Godly Girl Power Brunch – Open to everyone! Purchase a ticket. 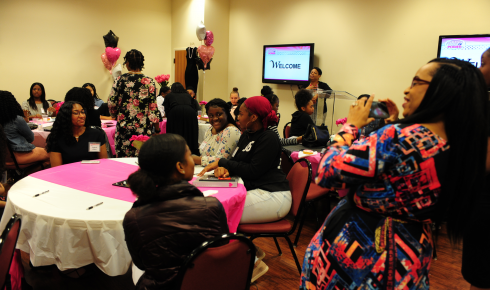 Career Day – Mentorship Sessions with Career Women! Join this delicious brunch featuring special performances and talent from our Girls Academy! Proceeds will help us reach more youth. Spaces are limited! Everyone is invited! 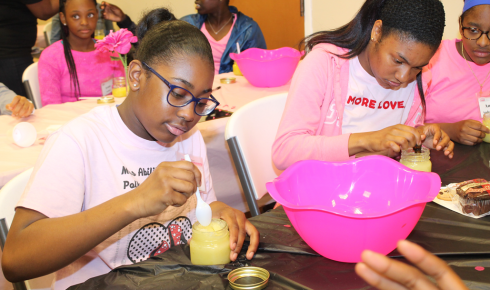 *1 Brunch ticket is included with each Harvest Life Girls Academy registration. Jesus Strong Overnight Camping Trip! 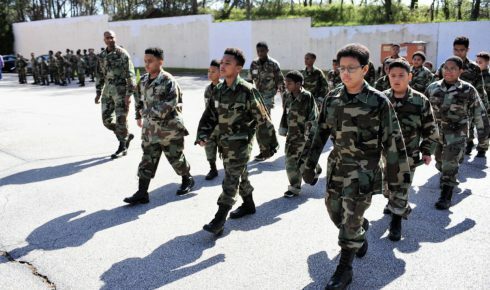 The Young Soldiers are going on an overnight outing featuring team building, campfire sessions, sports, golf course, full service restroom and showers!